Best Selling Pendants from Diamond Essence. 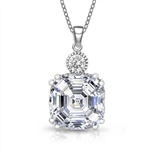 Take a look at our best selling lab grown diamond pendants selection. 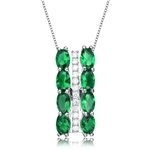 Here you will find top quality gemstone pendants created by combining high end metal setting with flawless stones. The popularity of these pendants can be explained buy their astonishing beauty that can be acquired at the most affordable price. 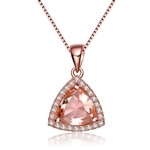 Buy a best selling pendant from Diamond Essence and take advantage of our promotional prices.